Looking to have a psychic come for a a roundtable group. We are looking for a tarot reader. Are you hoping that you can team up with Leo DiCaprio to incept someone's dreams? Think you can hop into the dreams of that cute guy that works across from you in accounting and plant the idea to ask you on a date? Well... we don't think that any of these psychic entertainers know how to perform inception, but they WILL be able to tell you if that cute guy will ever ask you out. They’ll also wow all of your guests with palm reading, tarot cards, mind reading, and anything else tricky to predict the future. 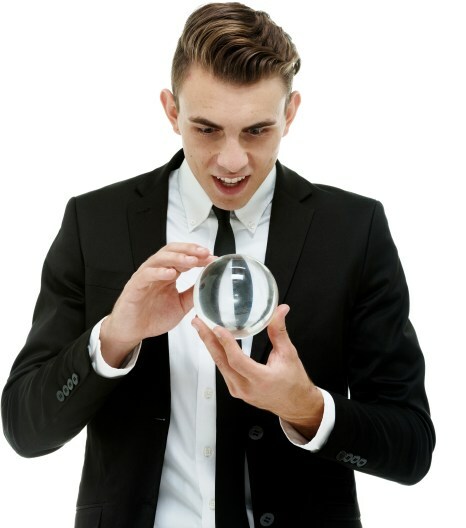 Search for Psychic Entertainment in Fort Lauderdale, Florida above. Please note that these Psychic Entertainment may also travel to Port Everglades, Wilton Manors, Oakland Park, Dania Beach, Lauderdale By The Sea, Sea Ranch Lakes, West Park, Golden Beach, Lighthouse Point, Aventura, Hillsboro Beach, Southwest Ranches, Bal Harbour, Bay Harbor Islands, Opa Locka, Surfside, Biscayne Park, Weston, Miami Shores, Miami Lakes, El Portal, North Bay Village, Highland Beach, Hialeah Gardens, and Medley.